In a triangle ABC, A = 45o, then the value of (1 + cot B)(1 + cot C) is equal to? 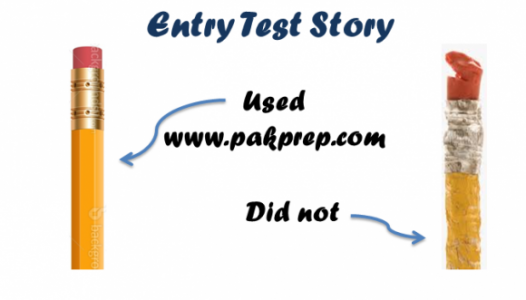 Easiest way to solve such questions is to assume angles of triangle. 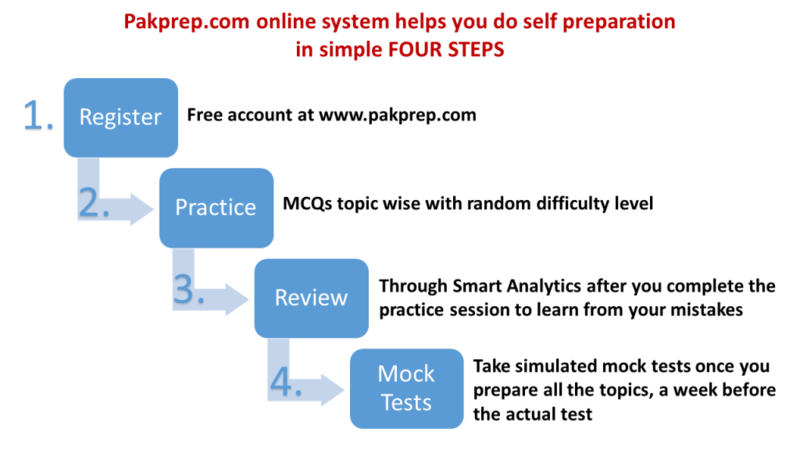 This entry was posted in Entry Test Preparation and tagged Best way to prepare for NUST, Download NUST NET Past Paper, Download NUST Past Papers, entry test math questions, How much marks I need in NUST NET?, How to Calculate NUST Aggregate, How to Prepare for NUST NET 2016, How to Prepare for NUST NET 2017, How to prepare NUST NET, How to Register for NUST NET Test, How to register how nust net, Important Maths Topics for NUST NET, Important Physics Topics NUST NET, Marks Required in NUST NET?, math, Math questions, Mathematics, Mechatronics Engineering closing merit, Mechatronics Engineering eligibility criteria, NET, NET 1, NET 2, NET 3, nust 2015, nust 2016, nust 2017, nust admission, nust admission 2017, NUST admission fee, NUST admission fee for international students, NUST admission fee for national students, Nust Admission Test, Nust Admission Test 2015, Nust Admission Test 2015 engineering, Nust Admission Test 2016, Nust Admission Test 2016 engineering, Nust Admission Test 2016 NUST NET 2016 Preparation, Nust Admission Test 2017, Nust Admission Test 2017 engineering, Nust Admission Test 2017 NUST NET 2017 Preparation, NUST Aerospace Engineering closing merit, NUST Aerospace Engineering eligibility criteria, NUST Aggregate, NUST aggregate 2014, nust Aggregate 2016, nust Aggregate 2017, NUST Avionics Engineering (Risalpur) closing merit, NUST Bachelor of Industrial Design program, NUST Bachelor of Military Art and Science program, NUST BBA program (Hons. 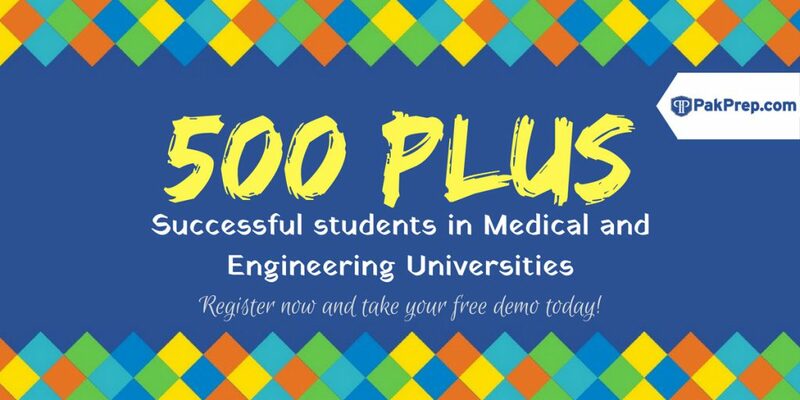 ), NUST BE Aerospace program (Aviation Mechanical), NUST BE Avionics program (Aviation Electrical), NUST BE Chemical program, NUST BE Civil program, NUST BE Computer program, NUST BE Electrical program, NUST BE Environmental program, NUST BE Geo Informatics program, NUST BE Industrial and Manufacturing program, NUST BE Materials program, NUST BE Mechanical program, NUST BE Mechatronics program, NUST BE program (Telecom), NUST BE Software program, NUST Biology MCQs, NUST BS Accounting & Finance program, NUST BS Architecture program, NUST BS Computer Science program, NUST BS Economics program, NUST BS Mass Communication program, NUST BS Mathematics program, NUST BS Physics program, NUST BS Public Administration program, Nust Chemistry MCQs, NUST Civil Engineering closing merit, NUST Civil Engineering eligibility criteria, NUST closing merit, NUST closing merit 2017, NUST Computer Science (Islamabad), Sample Math questions on January 30, 2019 by Pakprep.com Admin. 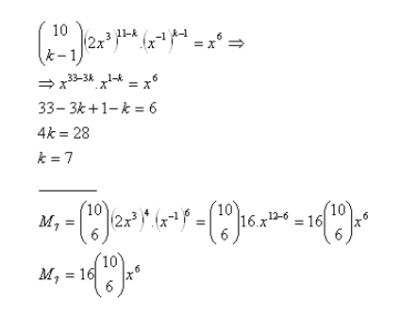 Which member of the binomial expansion of (2x3 + x-1)10 contains x6? 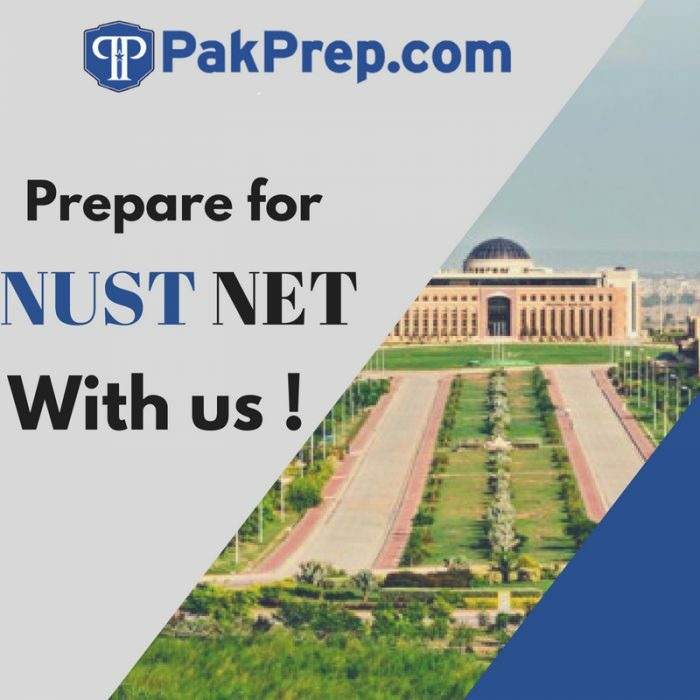 This entry was posted in Entry Test Preparation and tagged Best way to prepare for NUST, Download NUST NET Past Paper, Download NUST Past Papers, entry test math questions, How much marks I need in NUST NET?, How to Calculate NUST Aggregate, How to Prepare for NUST NET 2016, How to Prepare for NUST NET 2017, How to prepare NUST NET, How to Register for NUST NET Test, How to register how nust net, Important Maths Topics for NUST NET, Important Physics Topics NUST NET, Marks Required in NUST NET?, math, Math questions, Mathematics, Mechatronics Engineering closing merit, Mechatronics Engineering eligibility criteria, NET, NET 1, NET 2, NET 3, nust 2015, nust 2016, nust 2017, nust admission, nust admission 2017, NUST admission fee, NUST admission fee for international students, NUST admission fee for national students, Nust Admission Test, Nust Admission Test 2015, Nust Admission Test 2015 engineering, Nust Admission Test 2016, Nust Admission Test 2016 engineering, Nust Admission Test 2016 NUST NET 2016 Preparation, Nust Admission Test 2017, Nust Admission Test 2017 engineering, Nust Admission Test 2017 NUST NET 2017 Preparation, NUST Aerospace Engineering closing merit, NUST Aerospace Engineering eligibility criteria, NUST Aggregate, NUST aggregate 2014, nust Aggregate 2016, nust Aggregate 2017, NUST Avionics Engineering (Risalpur) closing merit, NUST Bachelor of Industrial Design program, NUST Bachelor of Military Art and Science program, NUST BBA program (Hons. 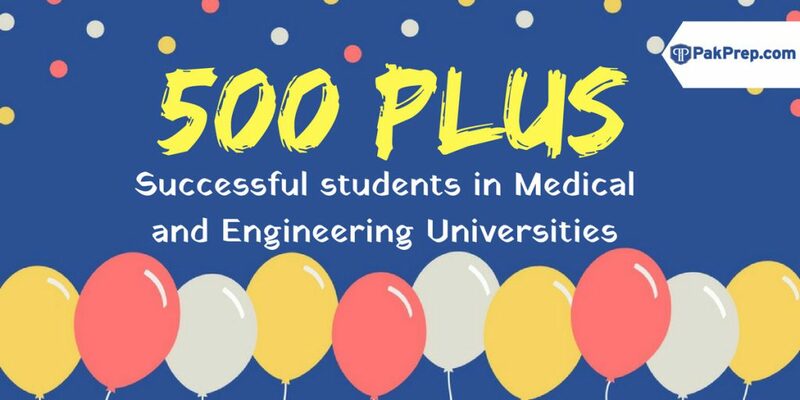 ), NUST BE Aerospace program (Aviation Mechanical), NUST BE Avionics program (Aviation Electrical), NUST BE Chemical program, NUST BE Civil program, NUST BE Computer program, NUST BE Electrical program, NUST BE Environmental program, NUST BE Geo Informatics program, NUST BE Industrial and Manufacturing program, NUST BE Materials program, NUST BE Mechanical program, NUST BE Mechatronics program, NUST BE program (Telecom), NUST BE Software program, NUST Biology MCQs, NUST BS Accounting & Finance program, NUST BS Architecture program, NUST BS Computer Science program, NUST BS Economics program, NUST BS Mass Communication program, NUST BS Mathematics program, NUST BS Physics program, NUST BS Public Administration program, Nust Chemistry MCQs, NUST Civil Engineering closing merit, NUST Civil Engineering eligibility criteria, NUST closing merit, NUST closing merit 2017, NUST Computer Science (Islamabad), Sample Math questions on January 29, 2019 by Pakprep.com Admin.